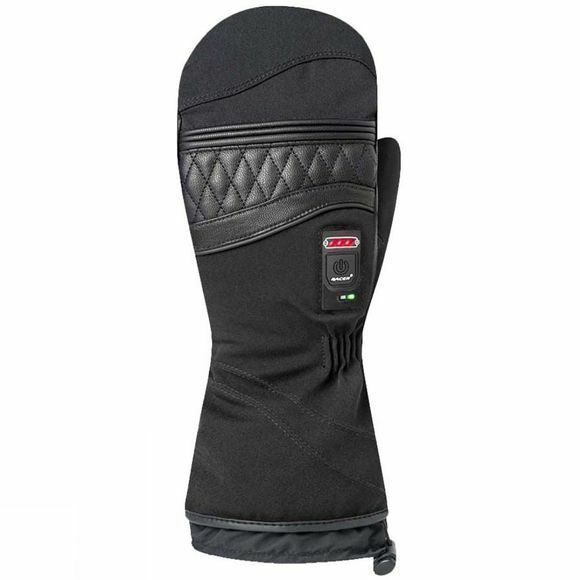 The women's Connectic 3 Heated Mitt has evolved into an even more advanced glove. Its new thermoregulated heating system developed by the RACER Research and Development Department extends its battery life by 50%. It has a new exclusive intelligent button with battery level indicator. It also has three heating levels meaning it can reach a maximum of three hours' battery life (in maximum mode) and up to seven hours in minimum mode. 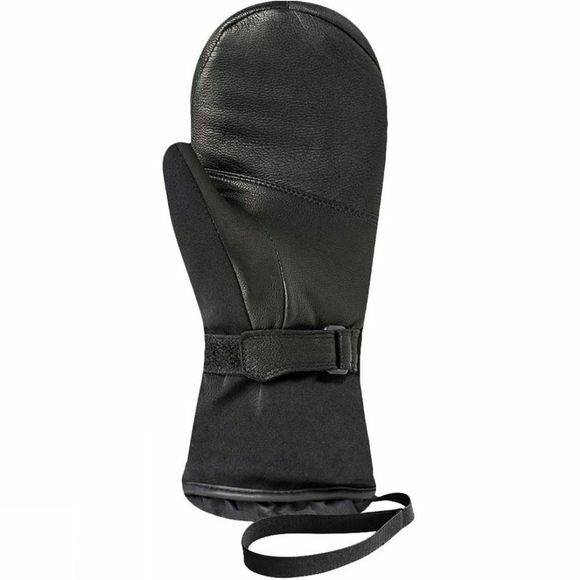 It is permanently insulated to ensure it is exceptionally comfortable as well as guaranteeing a very high level of heat.